As far as social media platforms go, Facebook is by far the most ubiquitous with an astonishing 2.2 billion monthly active users, about a third of the world’s population. It’s hardly any surprise then that it’s also one of the most used and useful channels for small businesses. To understand how your Facebook page or various campaigns on the site are getting on, Facebook provides a very useful tool called Insights. 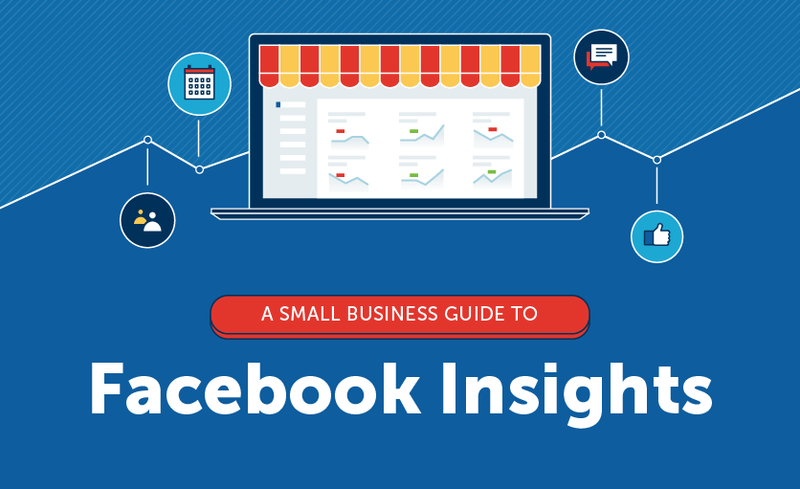 This isn’t always the easiest to understand, so to help you get the most out of the data that Facebook provide for you, The Business Backer has created this infographic with tips on what to look out for on Facebook Insights. Overview: This initial dashboard gives you an easy view of important actions, such as the number of page views and results from your most recent campaigns and posts. Likes: This section breaks down your likes, your monthly net new likes, where they come from (as in paid or organic), and what source they come from on the web. Reach: How many people have seen your posts, as well as a breakdown of likes, shares, reactions and recommendations. Page Views: This allows you to see who is viewing your site and where they are arriving to your page from. It is especially useful for checking outside campaigns that are linking to Facebook as your landing page. Posts: Your posts are your most basic and regular interaction with your audience. This section tells you what time your followers are online, what type of post is most popular and what posts have reached the most people. To ensure that the effort you are putting into Facebook is having the greatest impact possible, then understanding Facebook Insights is vital. This guide should provide a good starting point for drilling down into what makes your audiences tick.